Think McTear's only sells antiques? 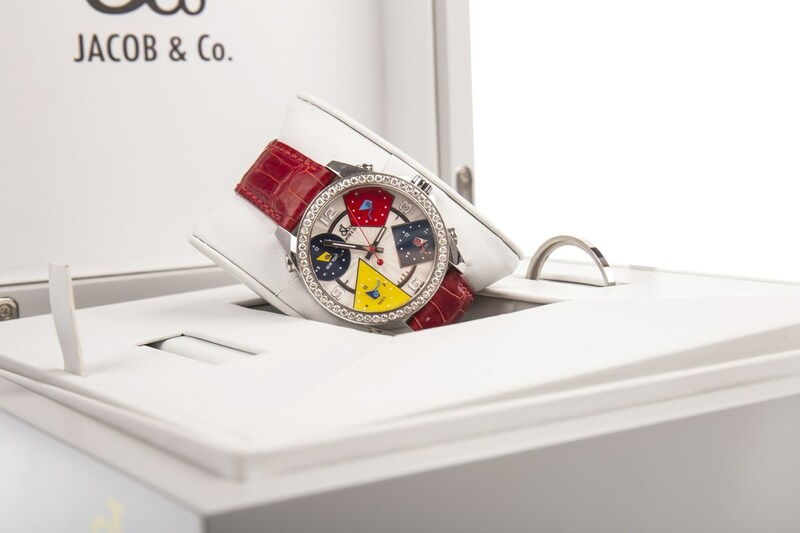 Not exactly- McTear's dedicated 6 weekly watch auction is the only one of its kind in the country and sees competition from bidders based all over the world. 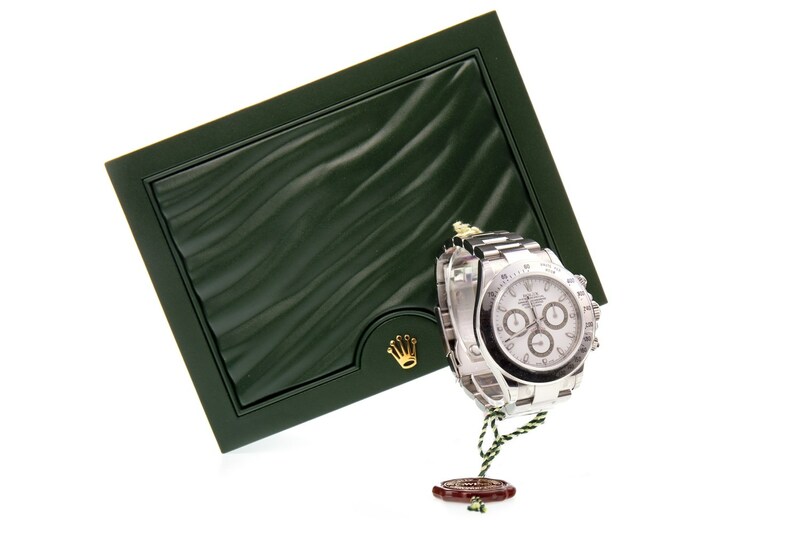 Lot 755, a rare-to-auction 2006 Rolex Daytona sold for £15,500 including fees to a buyer bidding live in the room against an English online bidder. We do of course sell vintage timepieces, the market for which is huge at this time. 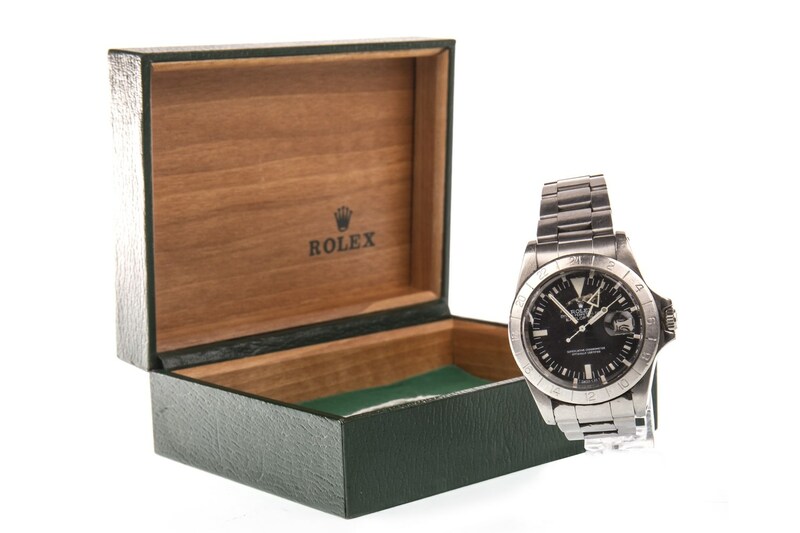 Lot 877, a Rolex Explorer II, achieved £10,500 and was won by a buyer in the South of England bidding over the telephone. 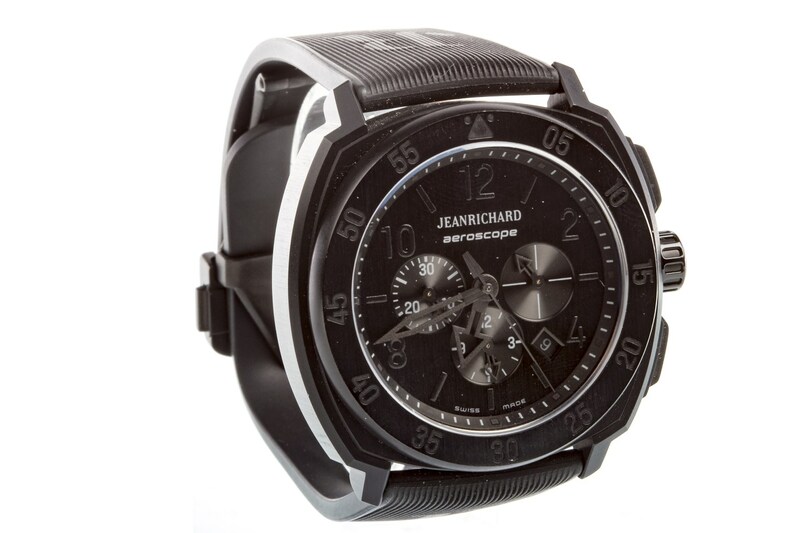 The Watches Auction is not only known for variety in age but value too. A fun Jacob & Co. watch (819) made £1500 and sold to an online bidder in England and lot 759, a Jean Richard example, made £600.